It’s a lifestyle with a legacy: great tasting cheese combined with a carefully selected glass of wine. From the rich and inspiring Dutch cheese culture, our store brand was created for Chinese markets. Chinese consumers are interested in cheese (including wine pairings) and are asking for explanation, information and knowledge on the subject.The Dutch Cheese and More explains the various tastes and provides the best combinations. The Dutch Cheese and More presents a range of characteristic popular cheeses from The Netherlands in a welcoming, luxurious but affordable eatery. 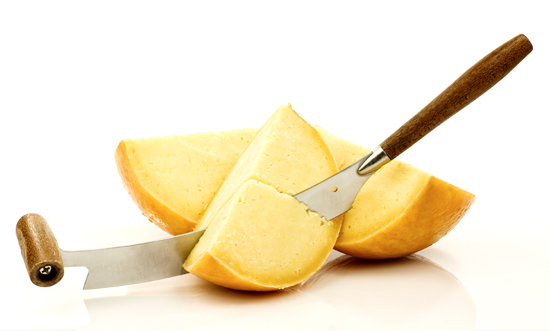 The rich history of The Dutch cheese goes back thousands of years. The Dutch cheese is an icon of Dutch export. It’s a lifestyle with a legacy: great tasting cheese combined with a carefully selected glass of wine. At The Dutch, we like to have our cheese with a nice, matching wine or beer. 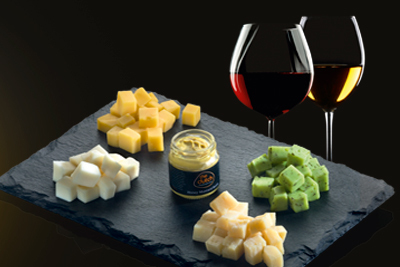 To create the greatest pairings, we offer various cheese platters combined with a selection of matching wines or beers. 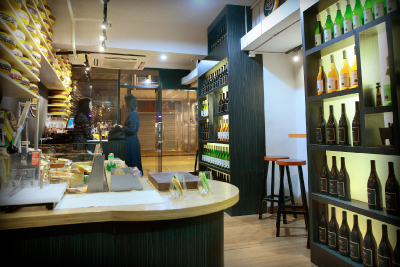 The Dutch Cheese and More has welcoming stores, that offer Dutch cheese and matching wines in a luxurious, welcoming atmosphere. The amazing shop design is typically Dutch in many ways. It even includes bikes! 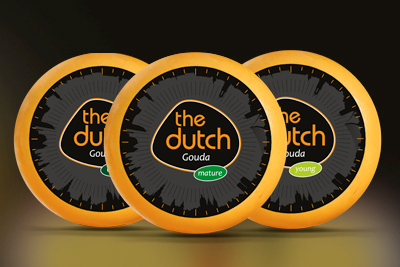 The Dutch Cheese and More is designed as a sensational, Western and attractive retail concept. The hip and trendy Asian city life is combined with Dutch tradition. The main colours orange and black are characteristic for the world famous Dutch Design. The Dutch are world famous for their cheese. Because The Netherlands is well known as a dairy county, Dutch cheese varieties have become a major international success. Next to windmills, wooden shoes and tulips, the Dutch cheese is a powerful international icon.